GP practices will be banned from holding private patient lists from April under the new five-year contract to prevent 'increasing blurring' of the line between NHS and private primary care services. 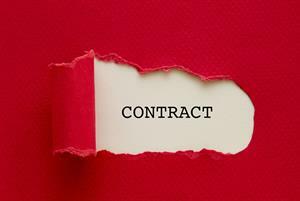 Under the £2.8bn contract deal it will ‘no longer be legal for any NHS GP provider - either directly or via proxy - to advertise or host private paid for GP services that fall within the scope of NHS-funded primary medical services’ from April 2019. 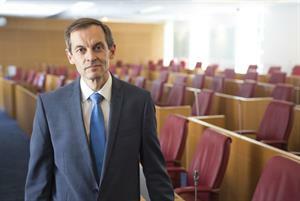 The BMA has made clear that reforms relate only ‘to the equivalent of core GMS activity being done privately’, with other private work such as HGV medicals unaffected. NHS England will consult on how the rule can be extended to other NHS providers, including hospitals and pharmacies. The move could strip hundreds of thousands of pounds in funding from some GP practices that operate private patient lists alongside their standard NHS list. Practices have until now been allowed to offer core GP services privately to any patient who is not on their NHS list. The BMA says that 'hardly any' NHS GP practices operate private patient lists in parallel - but GPonline reported earlier this week that growing numbers were expressing an interest in the move as a way to boost income after years of pay erosion. Specialist medical accountant Laurence Slavin told GPonline that a private list of just 75 patients could generate around £75,000 in additional income per year. 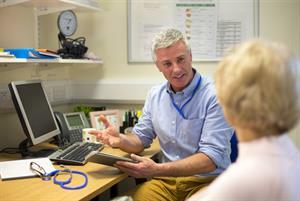 The changes come as part of a major overhaul of GP services through a five-year contract deal that the BMA has called the 'biggest overhaul of services for 15 years'. 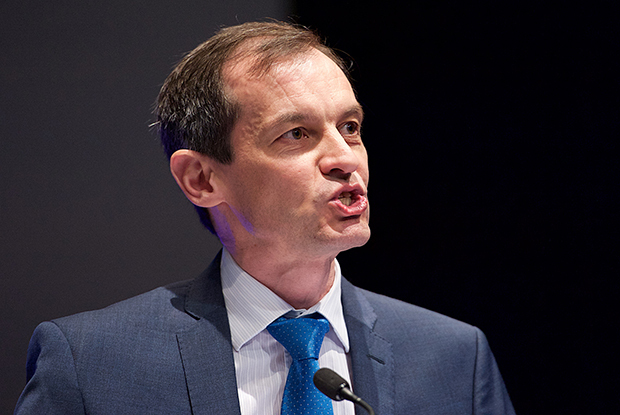 Dr Vautrey said the deal 'provides a real boost and backing for NHS general practice, which the BMA believes is still the best model for both the profession and patients’.